Natural corbicula from Shimane, Japan (the place long recognized as producing corbicula of the greatest taste and quality) is highly concentrated and made into balls. 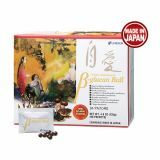 Yeast extract is added with the corbicula extract, forming a special product containing amino acids, methionine, taurine, and arginine, as well B vitamins, minerals, silymarin, and glycogen. 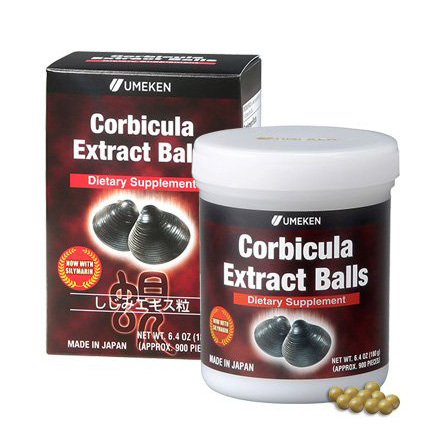 What is exceptional about Umeken Corbicula Extract Balls? 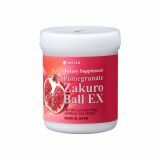 Why are Umeken Corbicula Extract Balls so popular? 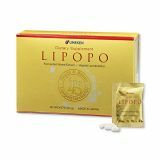 ● Umeken Corbicula Extract Balls contain turmeric and yeast extract as well. ● You can take the ball-form product conveniently anytime, anywhere. 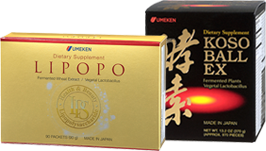 ● Made with Umeken's unique ball manufacturing method, it’s easy to swallow. 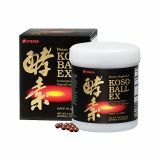 180g (900 balls) / Take 10-15 balls anytime during the day.